New vehicle pricing includes all offers and incentives. Tax, Title and Tags not included in vehicle prices shown and must be paid by the purchaser. While great effort is made to ensure the accuracy of the information on this site, errors do occur so please verify information with a customer service rep. This is easily done by calling us at 888-705-6897 or by visiting us at the dealership. 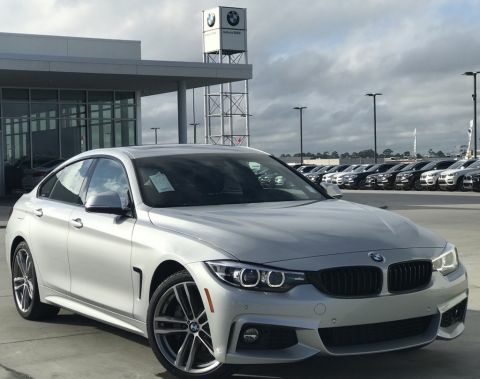 Beautiful Certified Pre-Owned 2018 BMW. X4 xDrive. CPO Warranty extends to 5 years/Unlimited Miles. Yes... UNLIMITED MILES!!! An incredible value priced well below NADA's Suggested Retail as well as the actual Market Average for similar '18. 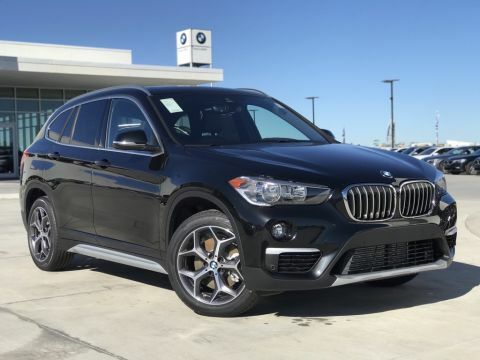 X4 xDrive. Compare condition, mileage, equipment and price and you will realize it will be hard to find a better overall package for your money. Great financing and extended warranties available thru BMW Financial Services. 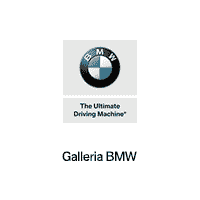 Come find out for yourself why Galleria BMW is quickly becoming the Gulf Coast's favorite!! We love this stuff!! Certified. Glacier Silver Metallic 2018 BMW X4 xDrive28i AWD 8-Speed Automatic Sport 2.0L I4 TwinPower Turbo LOW Miles! !, X4 xDrive28i, 4D Sport Utility, 2.0L I4 TwinPower Turbo, 8-Speed Automatic Sport, AWD, Glacier Silver Metallic, 4-Wheel Disc Brakes, 9 Speakers, ABS brakes, Active Blind Spot Detection, Active Driving Assistant, Advanced Real-Time Traffic Information, Air Conditioning, Alloy wheels, Anti-Theft AM/FM Stereo CD/MP3 Player, Anti-whiplash front head restraints, Auto-dimming door mirrors, Auto-dimming Rear-View mirror, Brake assist, Bumpers: body-color, Comfort Access Keyless Entry, Driving Assistance Package, Dual front impact airbags, Electronic Stability Control, Emergency communication system: BMW Assist eCall, Enhanced USB & Bluetooth, Exterior Parking Camera Rear, Fineline Anthracite Wood Trim, Four wheel independent suspension, Front Bucket Seats, Front dual zone A/C, Front fog lights, Garage door transmitter, harman/kardon Surround Sound System, HD Radio, Head-Up Display, High intensity discharge headlights: Bi-xenon, Instrument Cluster w/Extended Contents, Lumbar Support, Memory seat, Navigation System, Nevada Leather Upholstery, Outside temperature display, Overhead airbag, Panic alarm, Power door mirrors, Power driver seat, Power Front Bucket Seats, Power Liftgate, Power moonroof, Premium Package, Rear fog lights, Remote keyless entry, Remote Services, Security system, SiriusXM Satellite Radio, Speed control, Speed Limit Info, Speed-sensing steering, Speed-Sensitive Wipers, Sport steering wheel, Steering wheel mounted audio controls, Telescoping steering wheel, Tilt steering wheel, Traction control, Turn signal indicator mirrors.